Sony's looking to expand its PlayStation game offerings to other mobile devices, Sony Computer Entertainment chief Kaz Hirai told a conference in Hong Kong on Friday. "This isn't an ecosystem where we want to keep everything within the Sony family," he said, according to The Wall Street Journal. "This is not just for Sony devices." Hirai didn't elaborate with which device makers Sony is interested in partnering. Sony's own Xperia Play plays original PlayStation games, served over the Android marketplace. The device requires the PlayStation Suite to play the games; to be certified for PlayStation Suite, a smartphone, tablet or other device has to pass certain hardware specifications. 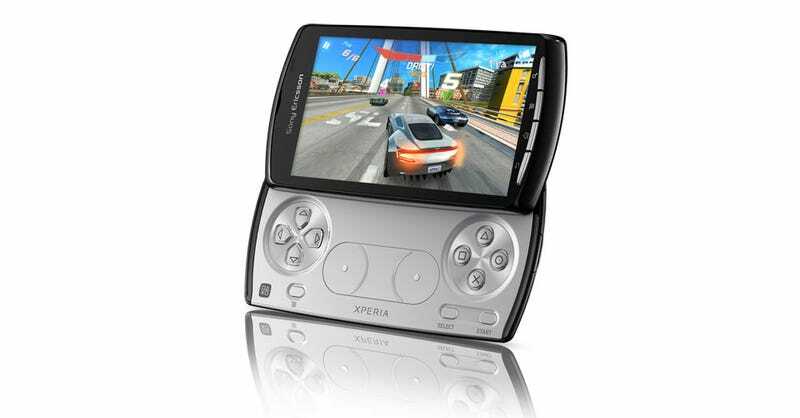 The Xperia Play, available in the U.S. on the Verizon and AT&T mobile services, hasn't caught fire, and sales of PlayStation Games on the Android marketplace, at the U.S. launch, were low, attributed to few titles being offered and lack of consumer awareness.